The U.S. 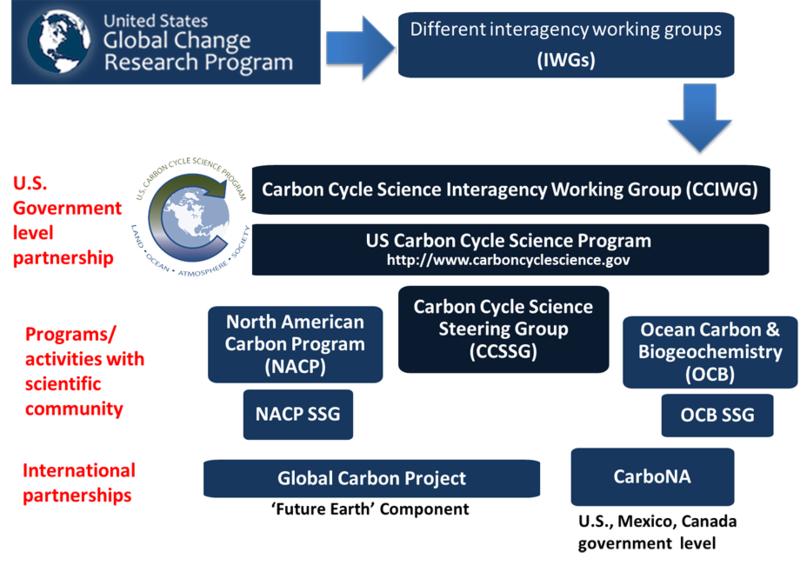 Carbon Cycle Science Program comprises multiple activities established and facilitated by the Program and the Carbon Cycle Interagency Working Group (CCIWG) in partnership with the science community. Major ones are listed below.